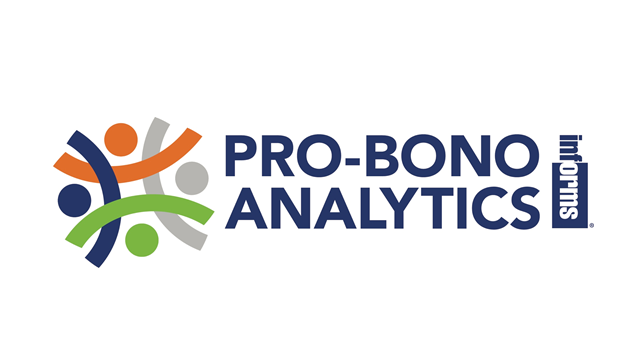 Pro Bono Analytics is a program launched by INFORMS, to connect non-profit organizations with analytics professionals to help solve challenges, and create new opportunities for success. This webinar discuss the benefits of the Pro Bob Analytics program to non-profit organization, where analytics can be used, and how to begin using Pro Bono Analytics today. On Tuesday, February 7, 2017 at 10:30am PT/1:30 pm ET, join us for this special webinar, hosted by Polly Mitchell-Guthrie, SAS, and Laura Ladrie, North Carolina State University, to learn how the aCAP can help distinguish your analytics program. CAP® is the premier global professional certification for analytics practitioners. Those who meet CAP’s high standards and pass the rigorous exam distinguish themselves and create greater opportunities to enrich their careers. Watch the CAP video for details. Part I of this CAP® webinar Training Series will debrief you on what to expect from this series, speak to the importance of the CAP® in today’s Big Data industry, why your employers want you to be CAP® certified and why you should achieve this goal for yourself! This webinar provides an overview of the Certified Analytics Professional (CAP®) certification and its value within the industry. When the Institute for Operations Research and the Management Sciences (INFORMS) set out to establish the Certified Analytics Professional (CAP®), this first-of-its-kind analytics certification, we had two targets in mind: analytics professionals and the organizations that hire them. their career potential and elevate themselves within the marketplace. The CAP® exam is now available at over 700 Kryterion computer-based testing centers in more than 100 countries. CAP® exams can now be scheduled almost any day of the week and at a time and location that best suits the candidate. Find the testing center that is closest to you at http://www.kryteriononline.com/host_locations/.